Residents of Berwyn enjoy some of the finest and most affordable housing stock available in the Chicago area. The Berwyn Bungalows, built from the 1920s through the 1940s, are the most significant collection of Chicago-style bungalows in the nation (outside Chicago). Decorative bungalow details may include oak woodwork, stained glass windows, tile roofs, and glazed brick. 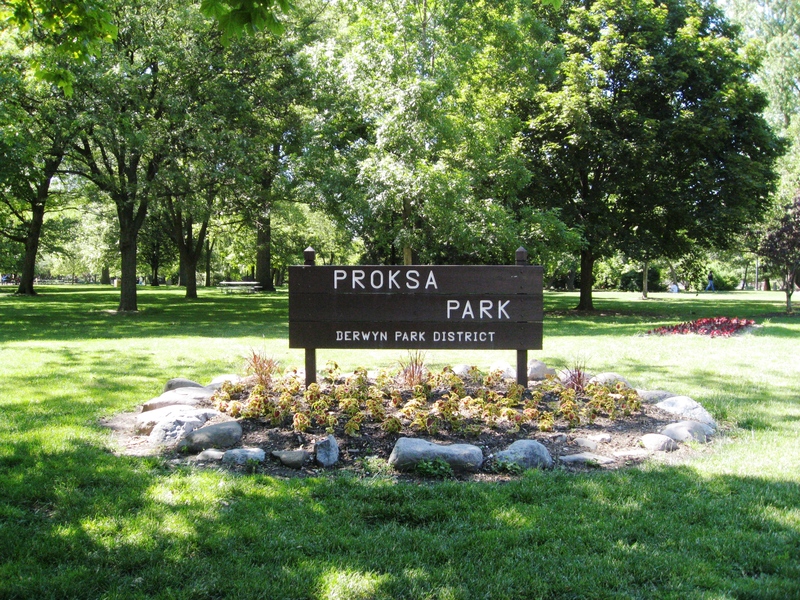 A stroll through the historic neighborhoods near Proksa Park and the Depot District will also reveal stately Victorian, English Tudor and Prairie School architecture. 2 Park Districts provide ample recreational opportunities. Berwyn transportation includes the Metra Train and Pace Bus service. Berwyn is conveniently located between 2 major transportation arteries - the I-290 Eisenhower Expressway to the north and the I-55 Stevenson Expressway to the south. A 1.5 mile stretch of Historic Route 66 (Ogden Avenue) runs through town.